Home › Florida › Lantana › Auto Insurance Agencies Near Me in Lantana › B&B Insurance Agency, Inc. Looking For Auto Insurance Agencies? About B&B Insurance Agency, Inc.
We are a private, independently owned Florida insurance agency based in Lantana, FL. 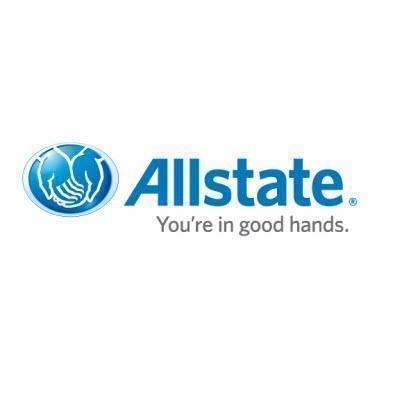 Our insurance professionals are always there for you when you need them. They will first listen to you, and understand your needs. Then they will guide you through the various options, so that you understand the implications. Finally, they will help you select the right insurance. You will find our customer service friendly, and eager to help you around the clock. We are there to answer your questions and solve your problems. So call us now, or email us, and find out how we can help you secure your future! Give to B&B Insurance Agency, Inc.
You will receive updates from B&B Insurance Agency, Inc.